Before fame Tiller worked at a pizza shop. 17. Before fame Tiller worked at a pizza shop. 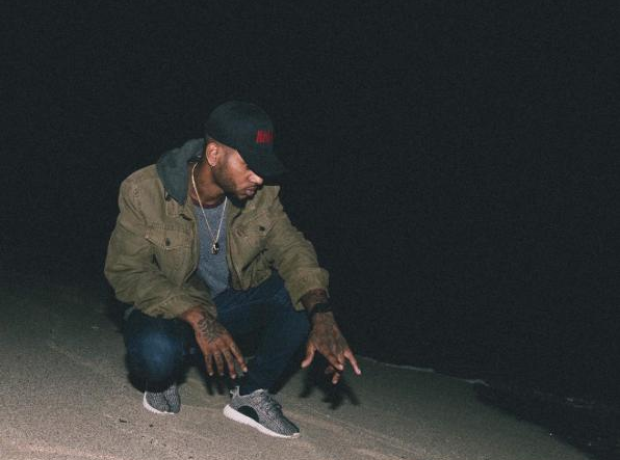 Bryson Tiller used to work at fast food chain Papa Johns before achieving success with his music. He used to create music part-time in his living room.